April 1, 2017: PharmaGuy is excited to announce that the organizers of the 2017 Cannes Lion Health Festival have chosen him as one of the finalists to compete for this year’s Old Pharma Lions Award! Judges are seeking out the greatest generation of older, awe-inspiring pharma marketing communications pundits. This year’s competitors will put their snarkiness to the test on a brief set by UNIPHARM, the world’s leading organization working to revive the reputation of the endangered pharmaceutical industry (for more on that, read "Pharma Industry Reputation Hits 7-Year Low According to Harris Poll"). 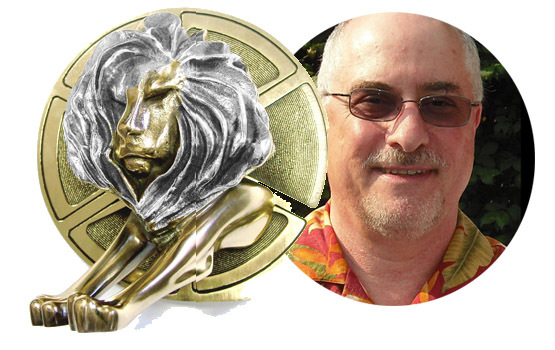 Participants will be challenged to write a series of blog posts or Tweets that ridicule the notion that pharma creative ad awards -- including the Old Pharma Lions Award -- have any value! The talented winners will be invited to attend Lions Health in Cannes, where they will receive their awards during the official awards show in front of thousands of experts from across the pharma communications world. You must be 50 years old or over! You must have pissed outside the tent of elite advertising agencies for at least 15 years! Competition entrants must work as individuals, never ever as a team! Students are not allowed to enter the competition, even if you are over 50! See last year's award winner below.